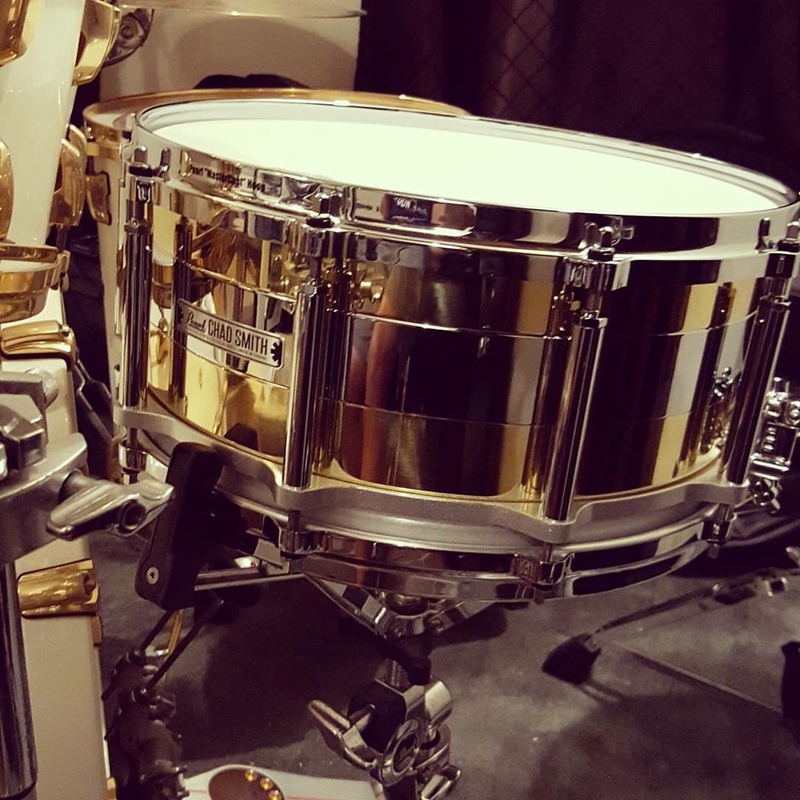 Pearl Chad Smith Tricolon Snare! Wooohoooo! Pang update sa thread. 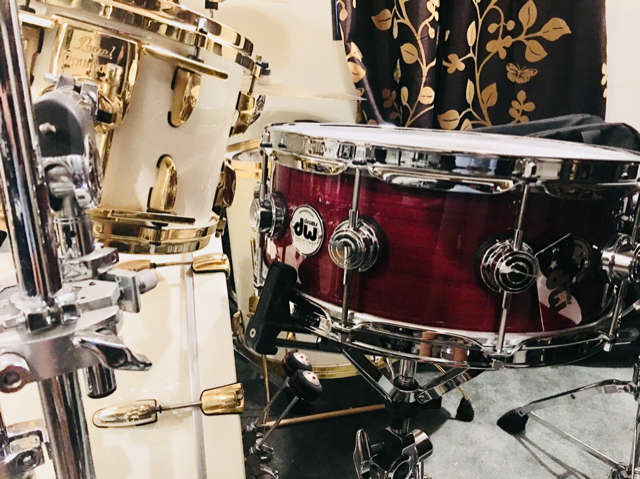 DW PurpleHeart Collector's Series snare. gandaaaaaa huhuhuhuhuhu nakakamiss bumanat sa acoustic kit! Bad Behavior has blocked 71756 access attempts in the last 7 days.